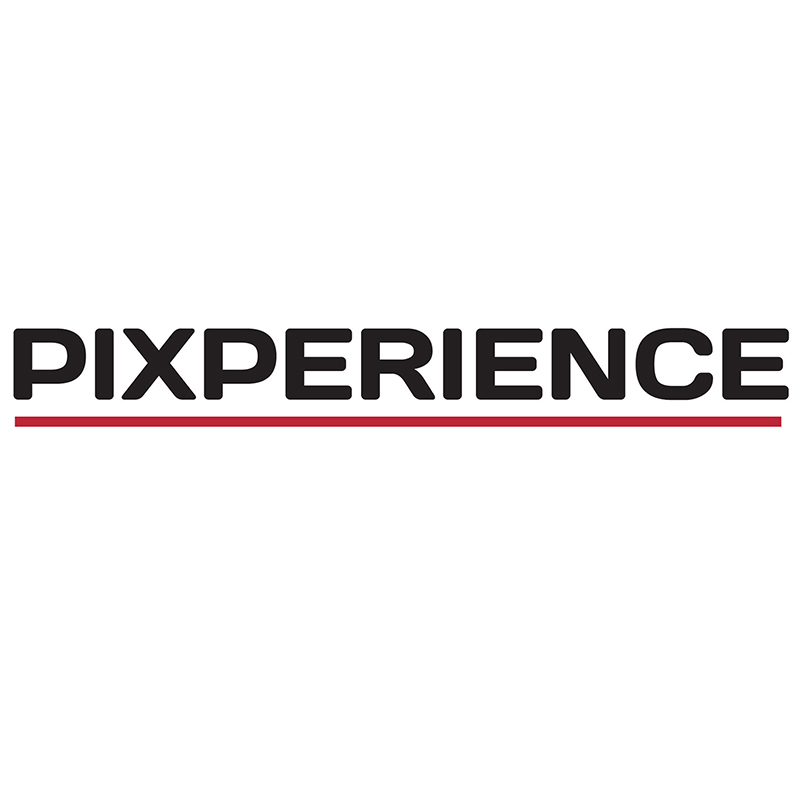 Pixperience creates interactive photo experiences for live events like the Super Bowl, NBA All Star Game, UFC and more. We specialize in 360º and 180º photo booth installations for brand activation and event marketing. Global brands like Nike, Dell, Hyundai, Salesforce, Under Armour and others have trusted our expertise to create fun and shareable experiences for over a decade.